The development of the internet that is so fast makes security in cyberspace increasingly threatened by the activities of cyber crime. We still remember in 2017, almost all over the world was shocked by a malware attack called Ransomware. Also theft of personal data from Facebook users is very disturbing the privacy of social media users. Of course, to prevent adverse things from happening, a security system is needed that keeps our data from being misused by irresponsible people. We are familiar with this security system called cyber security or cyber defense. 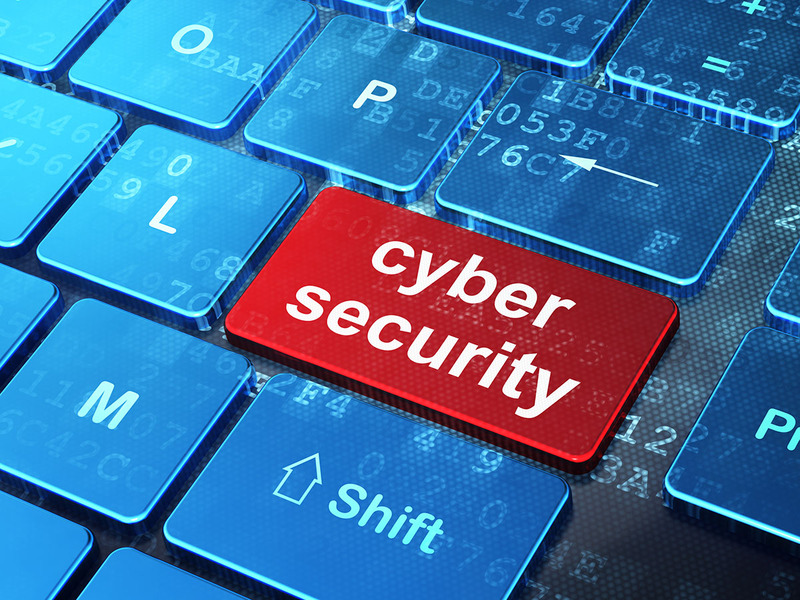 The general definition of cyber security is protection of the internet system from online crime attacks, including hardware, software, and personal data. Cyber ​​security is not only related to institutions and government. The information stored on your computer or cellphone can be an ‘expensive item’ that is desired by cyber crime perpetrators. For you who have a passion in the world of IT and are interested in cyber security, several campuses in Australia provide a department that studies cyber security which helps students to explore various threats in cyberspace and shape their defense systems. You will also learn topics such as biostatistics, management and security of networks, cryptography concepts and applications, computer forensics, network threats, security protocols, cyber attack and defence mechanisms, cyber law, etc. These universities can be the choices that provide Cyber Security course: University of Western Sydney (CRICOS 00126G), Flinders University (CRICOS 00114A), Deakin University (CRICOS 00113B), Edith Cowan University (CRICOS 00279B) for Bachelor Degree. Those of you who are interested in taking a Master degree can choose Charles Darwin University (CRICOS 00300K (NT/VIC), CRICOS 03286A (NSW)), Deakin University (CRICOS 00113B), Edith Cowan University (CRICOS 00279B), Swinburne University (CRICOS 00111D), RMIT University (CRICOS 00122A). Interested to be a cyber security expert? Immediately contact the nearest PSC office for further consultation.